In the foyer of an art museum in the near future, fragmentary conversations in front of paintings that have been evacuated from a war reveal problems and crises of the modern society. 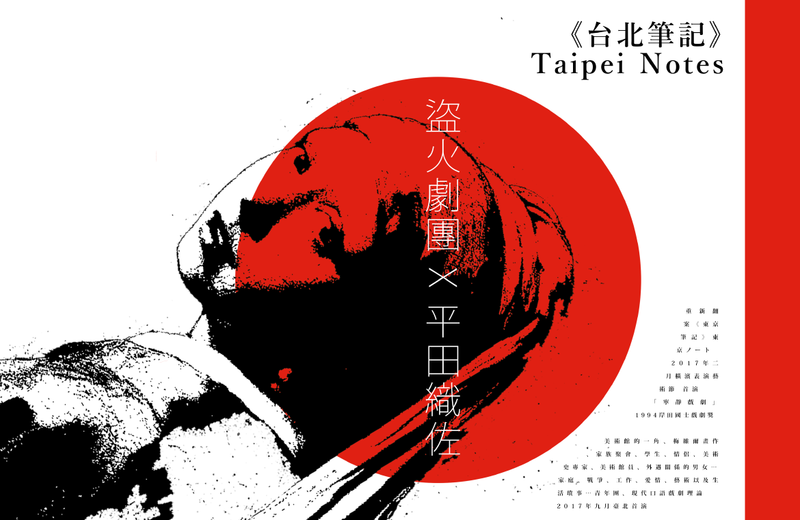 A new adaptation of Tokyo Notes by Oriza Hirata (Kishida Kunio Drama Award in 1994) that has been translated into 15 languages and presented across the world, in collaboration with Taipei-based Voleur du Feu Theatre. The 20-performer cast selected from more than 250 applicants perform the world premiere in the Grand Gallery of Yokohama Museum of Art. Born in Tokyo in 1962. 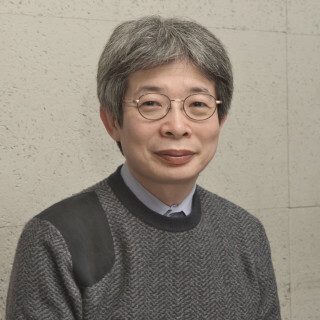 The artistic director of Komaba Agora Theater and Kinosaki International Arts Center, and the leader of the theatre company Seinendan. 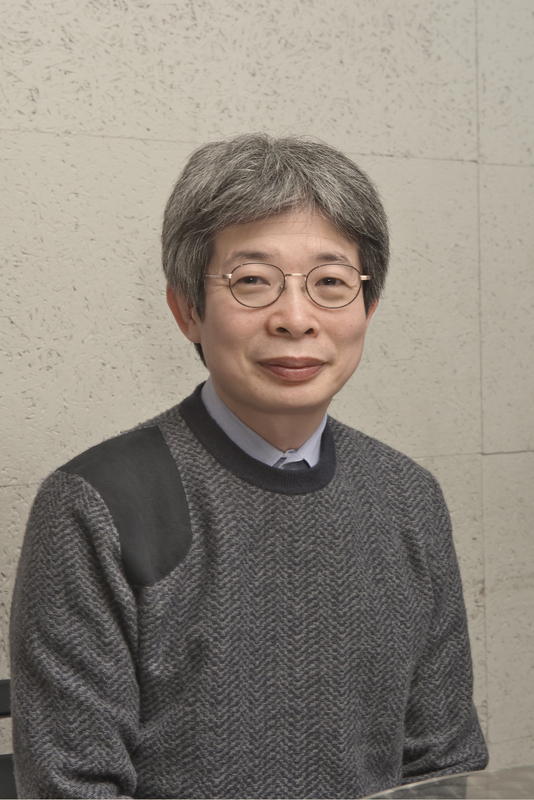 He is a specially appointed professor of the Organization for COI at Tokyo University of the Arts, a visiting professor at the Osaka University Center of the Study of Communication-Design and a visiting professor / special counsel to the president of Shikoku Gakuin University. In 1995, he received the 39th Kishida Kunio Drama Award for his Tokyo Notes. In 2011, he was awarded the L’Ordre des Arts et des Lettres of the French Ministry of Culture. Voleur du Feu Theatre was founded in 2013 by Artistic Director Hsieh Tung Ning. The name of the company was inspired by the Greek myth, in which Prometheus stole fire from Zeus in order to benefit human beings, aiming to bring the warmth through theatre works into the public. Voleur du Feu Theatre predominantly focuses on producing new creations with ethnic Chinese perspectives, New Writing plays, and adaption of classical scripts from contemporary perspectives, aiming to respond to territory, emotion, identity and social reality. The artistic approach of the company has attempted to integrate the trend of world theatre, presenting the company rooted in locality yet shaped by global vision.